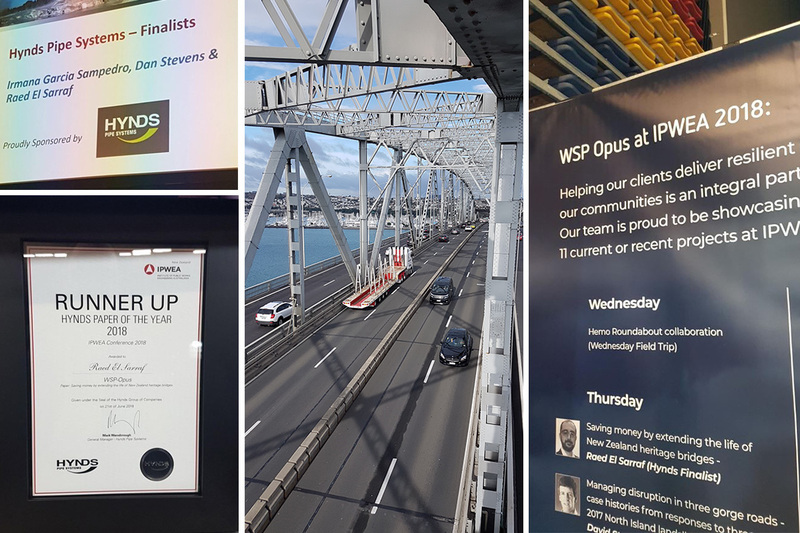 Last week we were excited to have our Executive member and WSP Opus Corrosion & Asset Integrity Consultant Raed El Sarraf head to Rotorua from 20 – 22 June. Here, he attended IPWEA’s ‘Disruption, the path to resilience’ conference as one of three finalists for the Hynds Paper competition. Attendees explored the challenges and demands of disruption. And more importantly – how they could help communities build for the future, be accepting of likely changes and embrace them as opportunities for greater resilience. Approximately 350 people were in attendance to hear from a range of national and international keynote speakers. Gaining exposure to a wide perspective of industry disruption, as well as revolutionary developments expected to bring change to our infrastructure in the future. Raed was awarded runner Up for the Hynds Paper competition, receiving a Air New Zealand weekend as his prize. 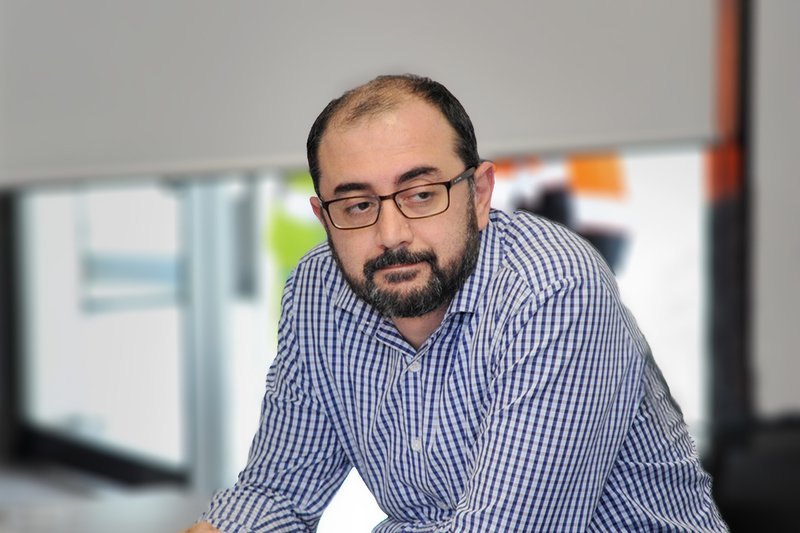 His paper was co-authored with WSP Opus Work Group Manager Bridges and Structures Natalia Uran and NZTA Principal Structures Engineer Liam Coleman. 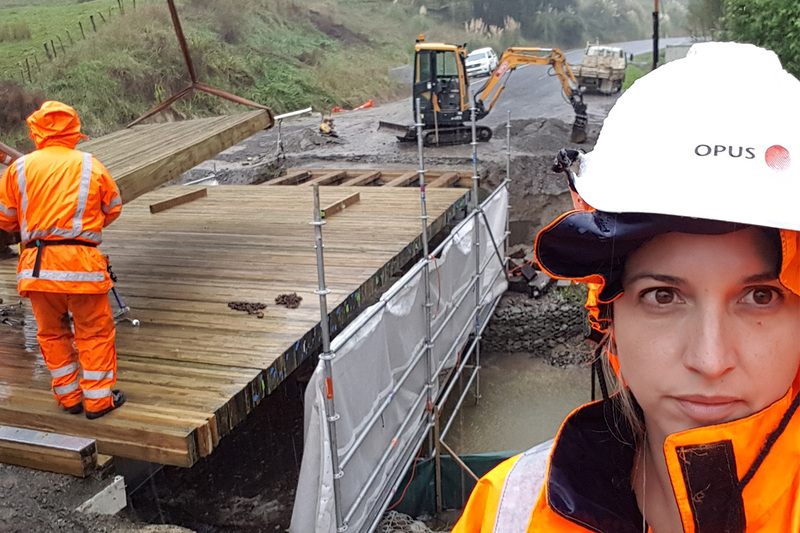 Titled ‘Saving money by extending the life of New Zealand heritage bridges.’ It broke down assumptions that a bridge needed to be replaced at the end of its 100-year design life. Providing examples from around New Zealand where bridge asset life has been extended while maintaining or improving levels of service and resilience. “This is achieved through the combination of the principals of corrosion management, structural engineering and asset management – from which we developed an optimal structure specific maintenance program over the extended life of the structure, while minimising disruption to users,” he said. As part of #INWED18 we’ve been showcasing the amazing #womeninengineering within our membership. One such lady was Natalia Uran – a contributor to the Hynd’s finalist paper in the above article. 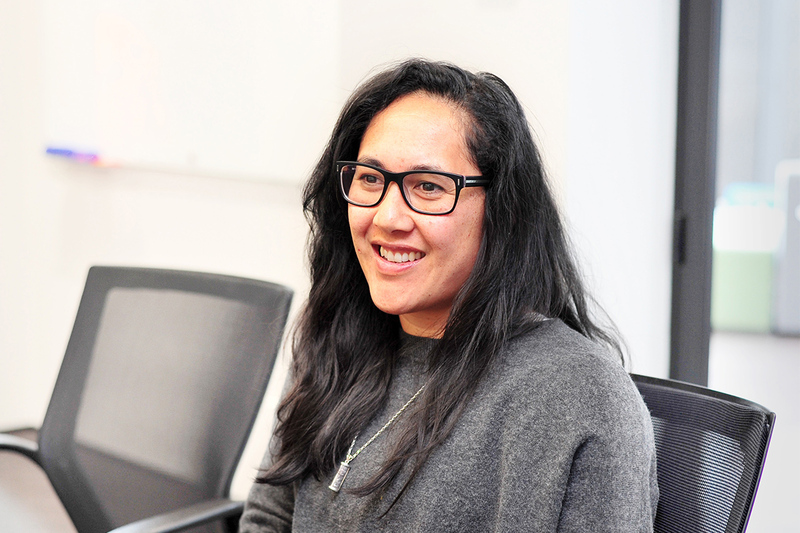 Based in Napier, she manages her team to provide infrastructure asset management consulting services for WSP Opus clients. Find out more about Natalia’s career path to date, why she loves her role – and her take on getting more women into STEM. At HERA, we’re certainly pleased to see the positive contributions that our Executive are making within our New Zealand engineering community. Particularly in this case where Raed’s paper was part of a conference program focused on disruption. A subject close to our organisations heart! Disruption is changing the demand and expectations for levels of services our membership are expected to deliver. While we seek to understand this, there is uncertainty – which is why we’re very focused on helping our members to become more innovative in their work processes, services and product development. Kicking off our Innovation READY program this Thursday 29 June to support this learning. Delivered over five days across five months we’ll be focused on arming our members with the understanding of lean start up principles – so they can stop wasting time and get to market faster. It’s not too late to register – find out more today.